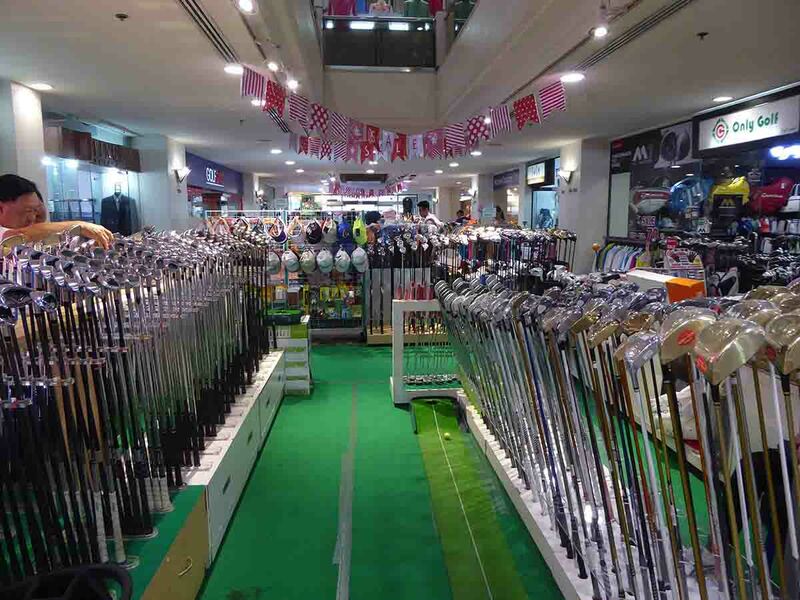 Thaniya Plaza Golf Mall contains the largest number of golf shops in Bangkok. It’s on Soi Thaniya, a street full of Japanese bars, clubs, and restaurants in the central Silom district. 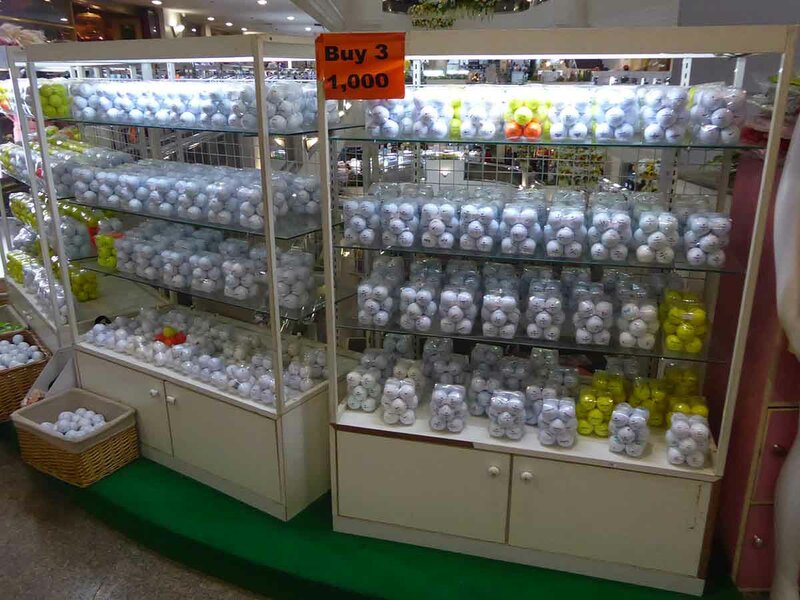 Just about everything connected with golf is on sale here. 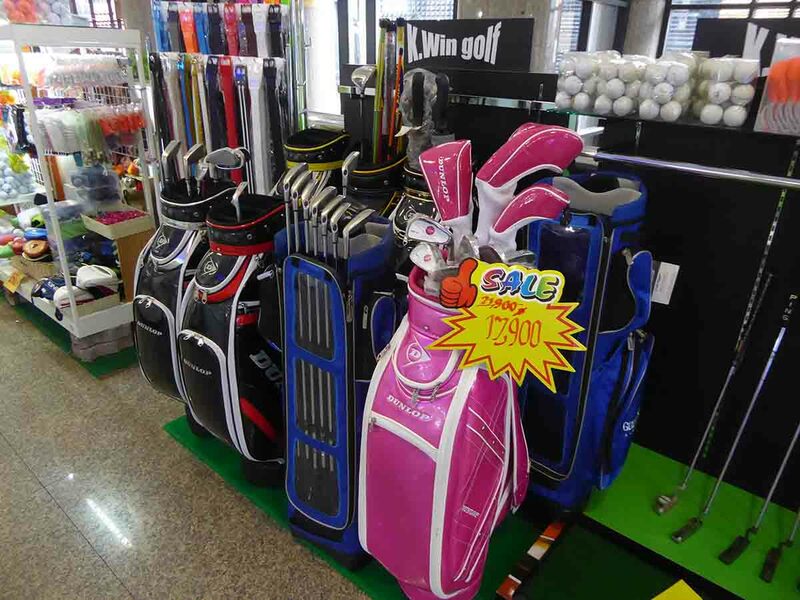 There are over 50 golfing shops in the mall. 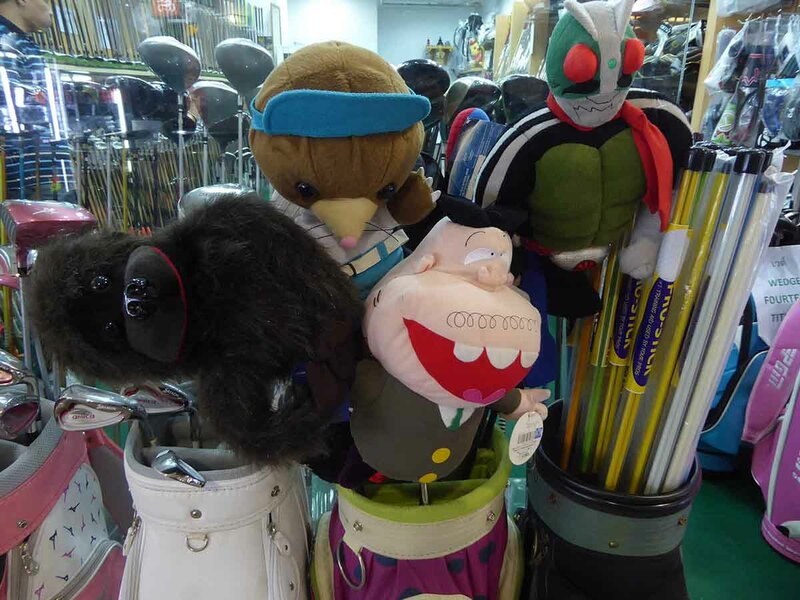 You can buy new and used clubs, balls, grips, bags, club head covers, clothing, caps, golf books, and golf shoes. You can even design your own shoes and have them made to order. 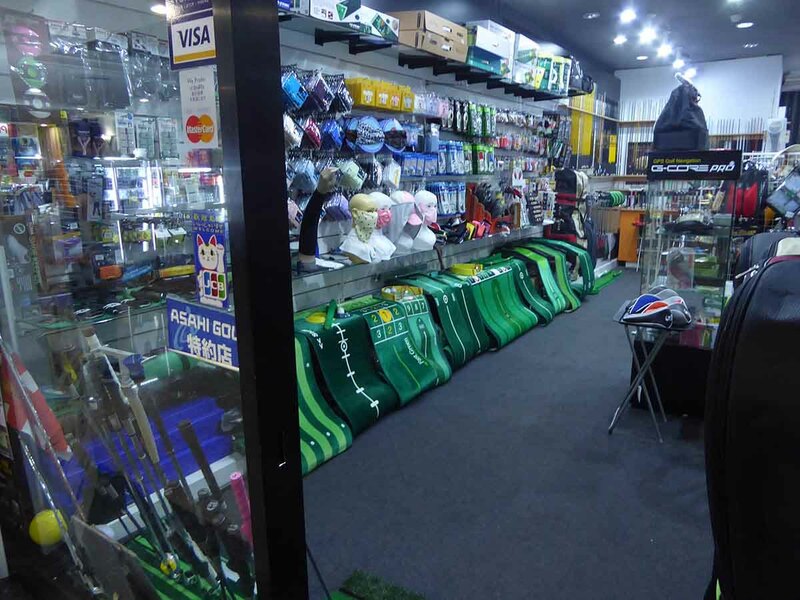 A lot of famous golf equipment brands have shops here such as Nike, Titleist, Ping, and Honma. A lot of the products here are imports from the USA and Japan. You can also arrange golf tours, make course reservations, book golf lessons, have clubs repaired or customized to make sure your club specs match your body specs. Thaniya Plaza has 2 wings. 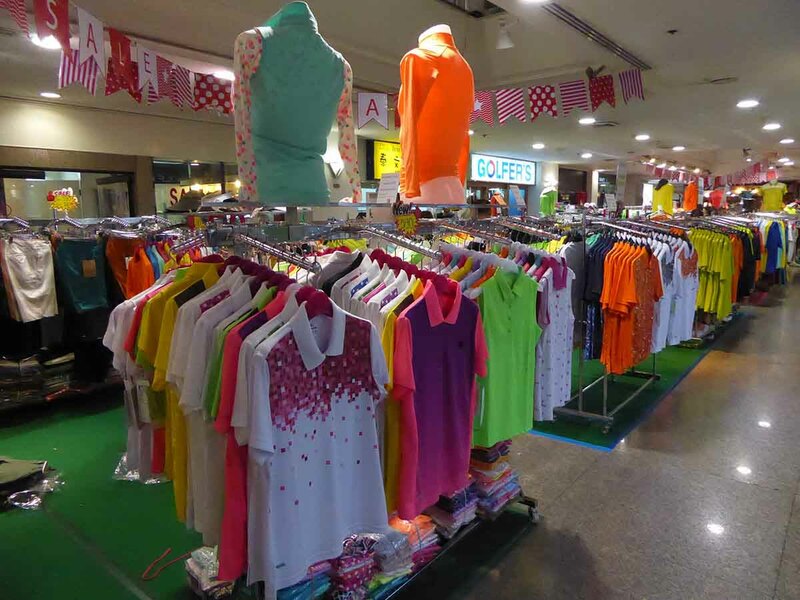 The Golf shops are in the old wing accessed at street level on Soi Thaniya. It can also be accessed through the BTS wing which connects to the concourse of BTS Sala Daeng. 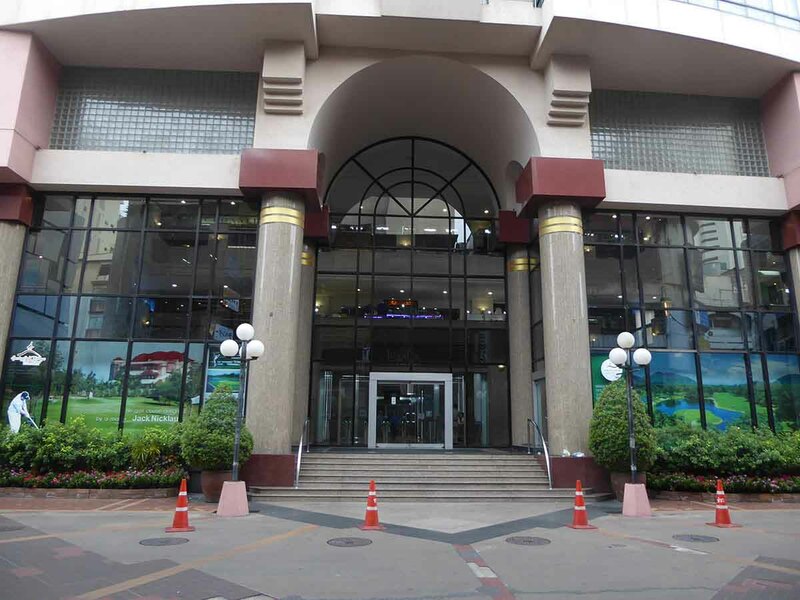 Location: Thaniya Plaza, Silom Road, Bangkok. Next to BTS Sala Daeng.